Our purpose is to promote apprenticeships to businesses and young people by shining a light on examples of outstanding performance by our current network apprentices. 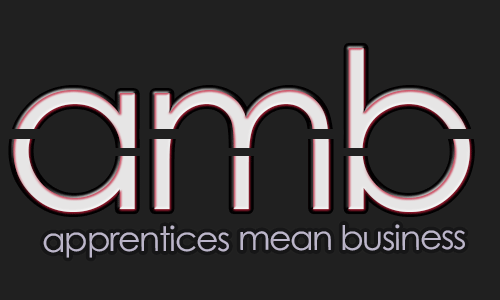 We aim to work in partnership with the National Apprenticeship Service as a point of contact for anyone who is either considering embarking on an apprenticeship or taking an apprentice on in their business by offering real life experiences and information from existing apprentices. Ben Clarke heads up the network as an ex-apprentice who is committed to the promotion of apprenticeships in general in Dorset! Ben’s experiences of being an apprentice have laid the foundations of building a successful career which he is excited about sharing with others.